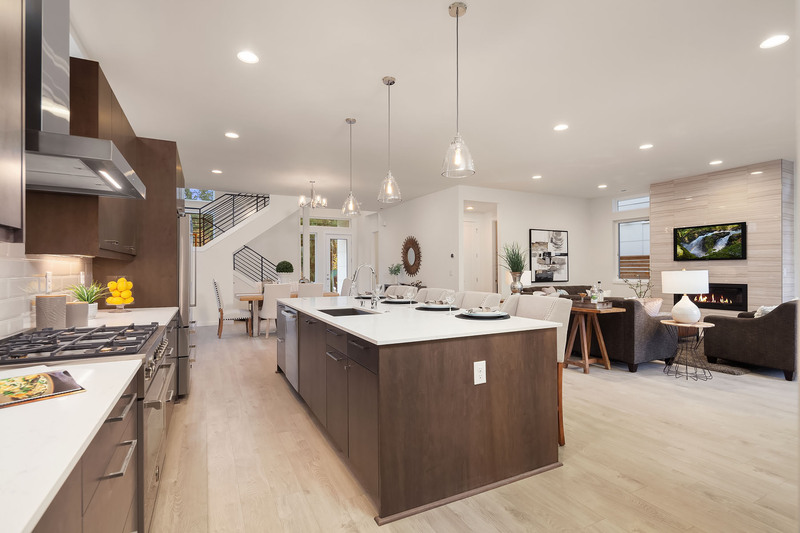 Spacious and elegant, the homes of Sheffield Park offer buyers a nice trifecta of form, function, and a family-friendly area. 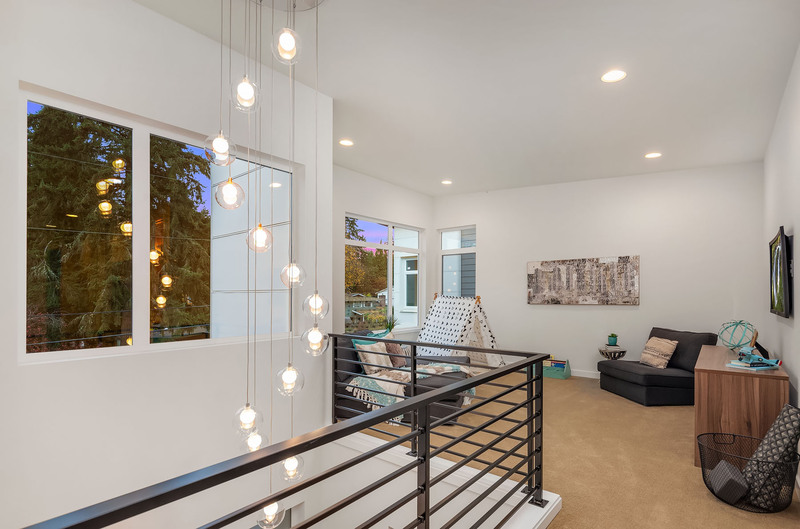 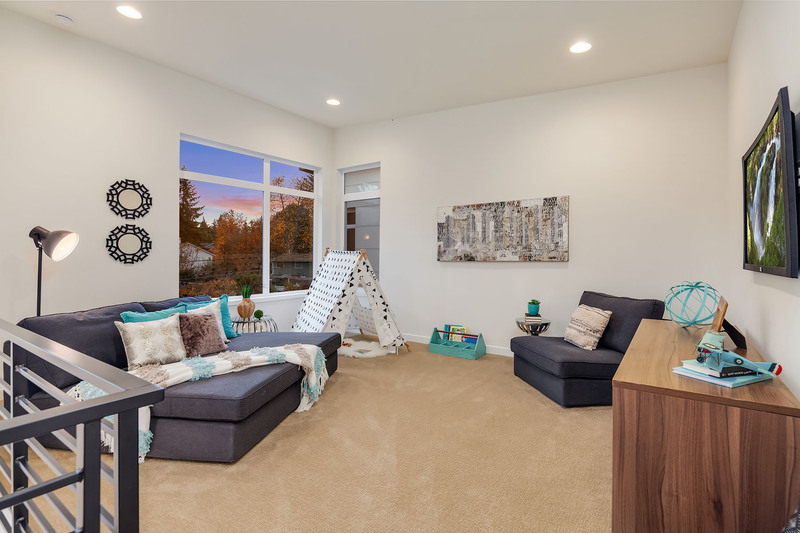 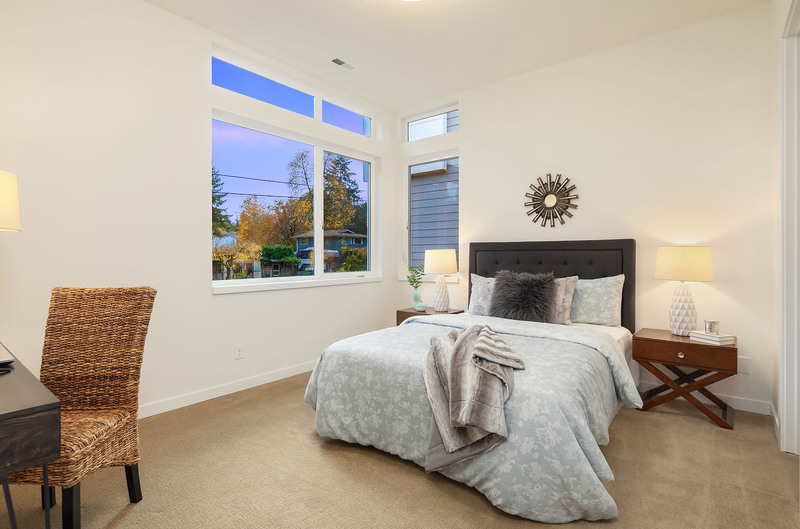 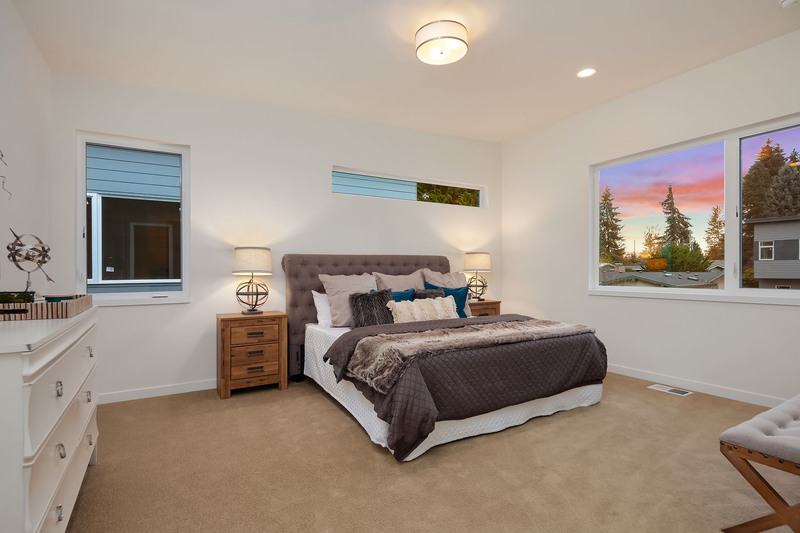 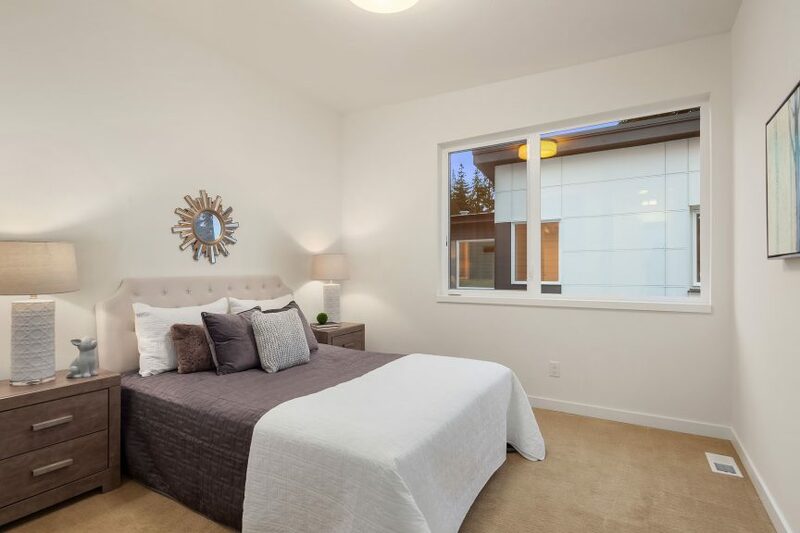 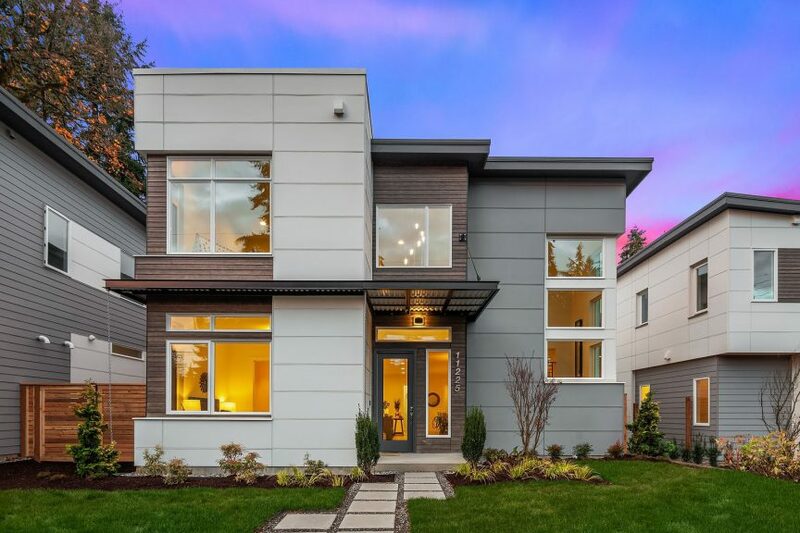 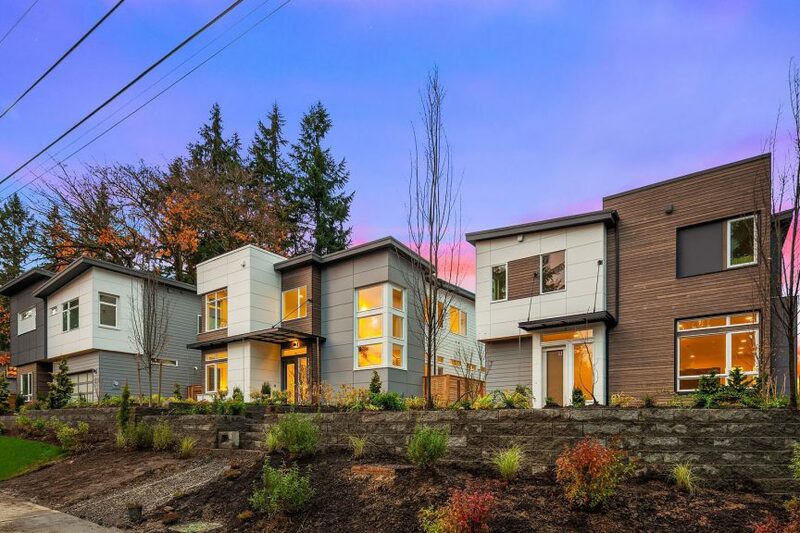 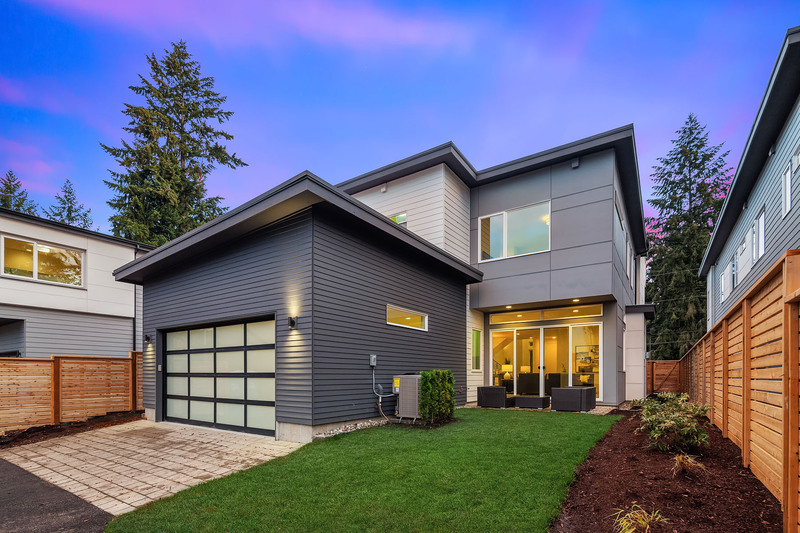 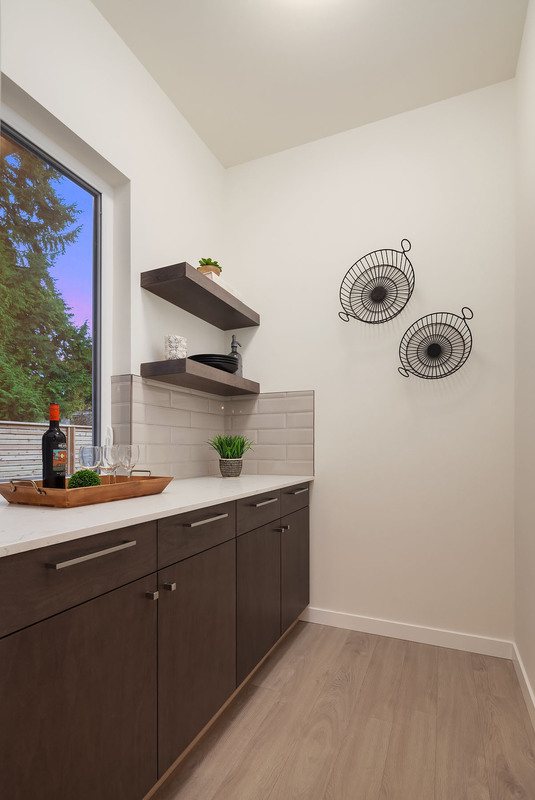 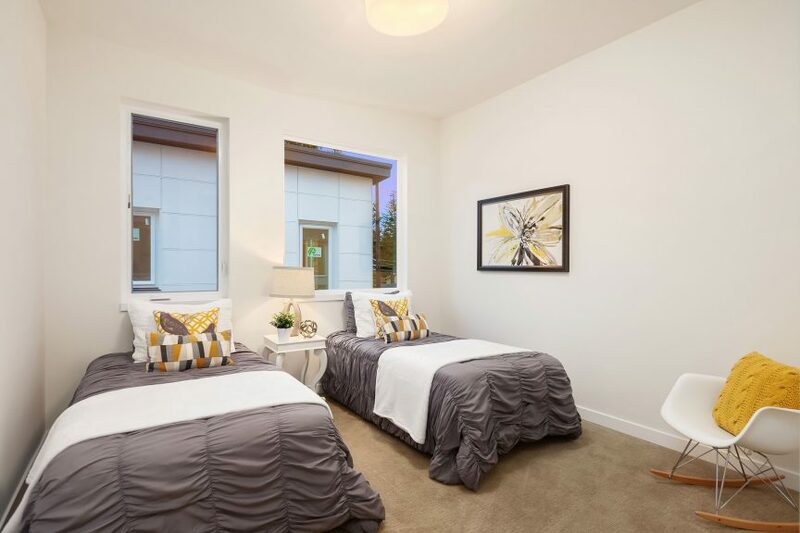 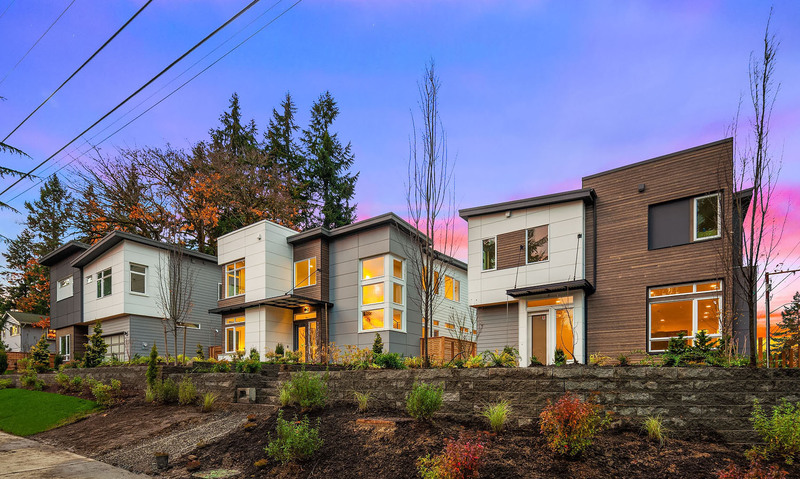 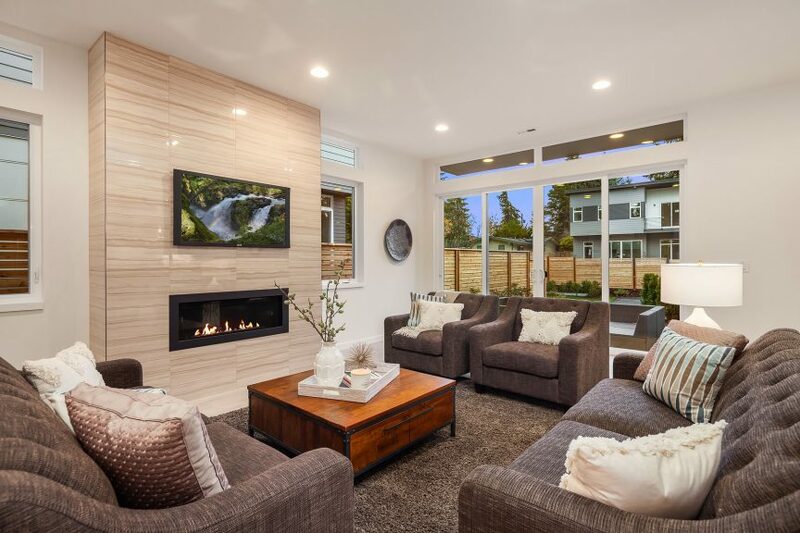 Located in the Rose Hill neighborhood of Kirkland, these 5 single family homes are within a short drive of parks, Lake Washington, downtown Kirkland, the wineries of Woodinville, and much more. 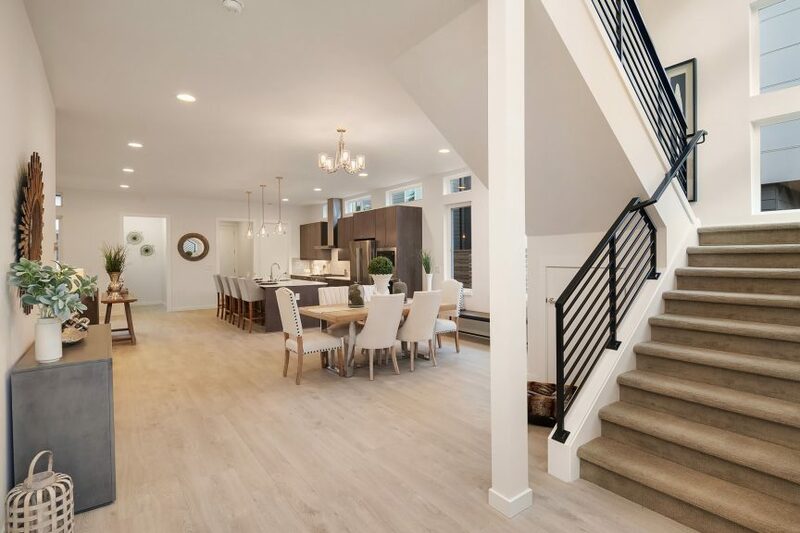 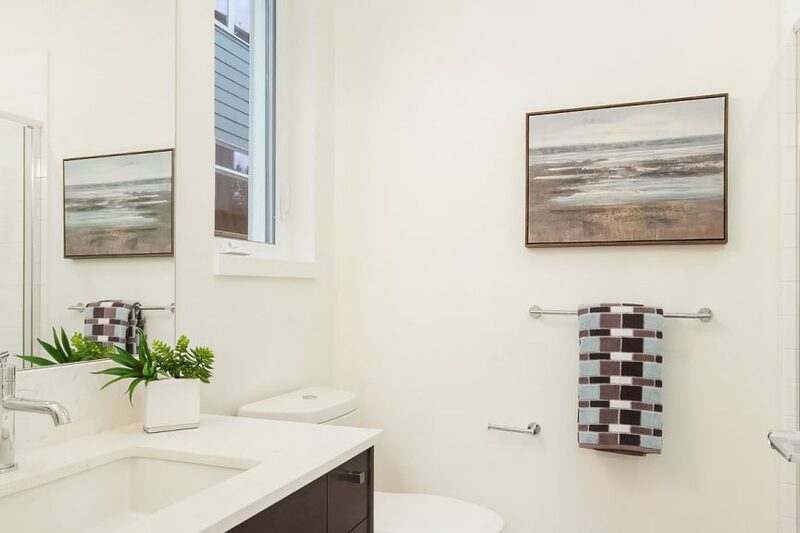 The Sheffield Park properties are built by a preferred builder partner of Isola Homes and designed by two-time Gold Nugget Award-winners, Medici Architects. 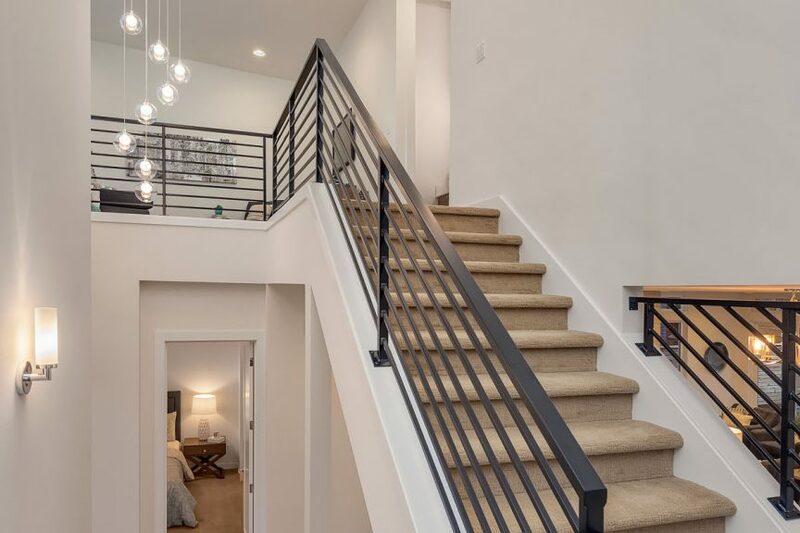 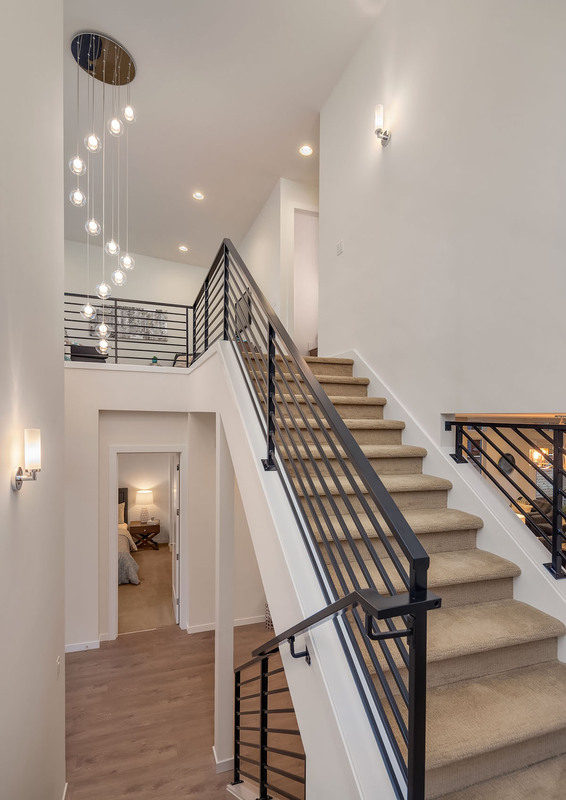 Each home has its own uniquely designed floor plan, with 4 to 5 bedrooms and 2.5 to 3.5 baths, with floor plans starting at 2,671 approximate square feet. 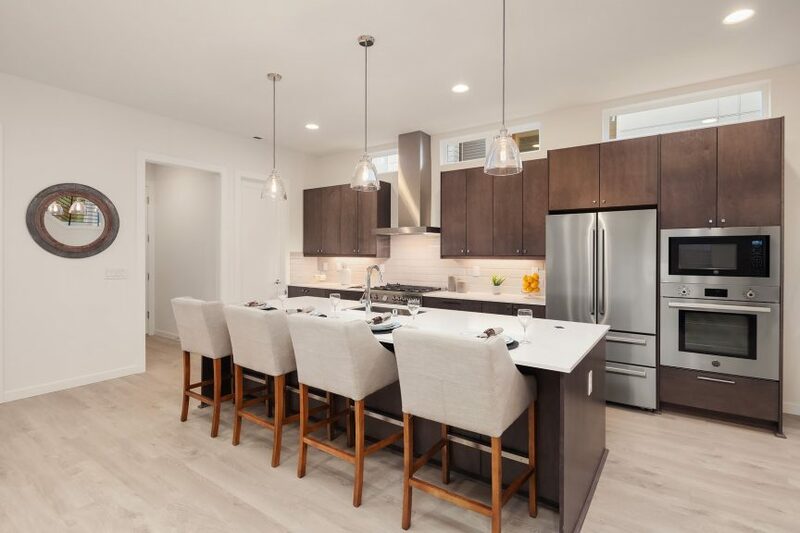 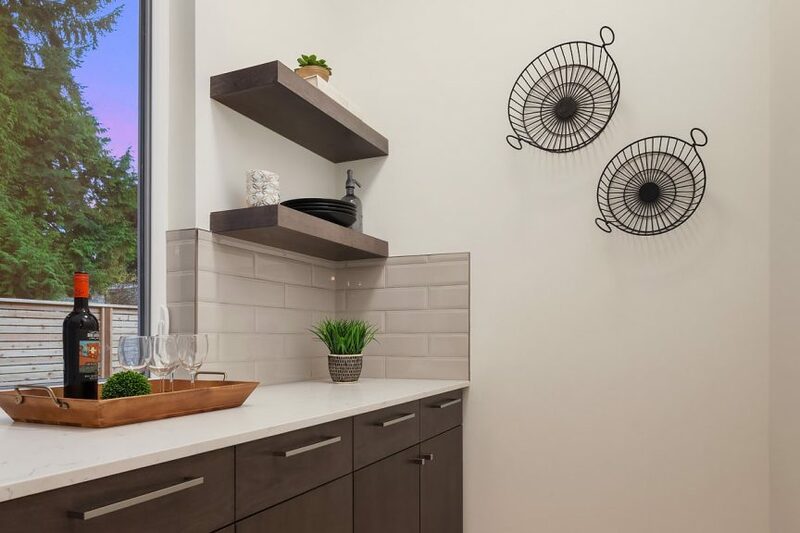 These open floor plans boast large kitchens complete with stainless steel Bertazzoni appliances as well as plenty of cabinet and counter space. 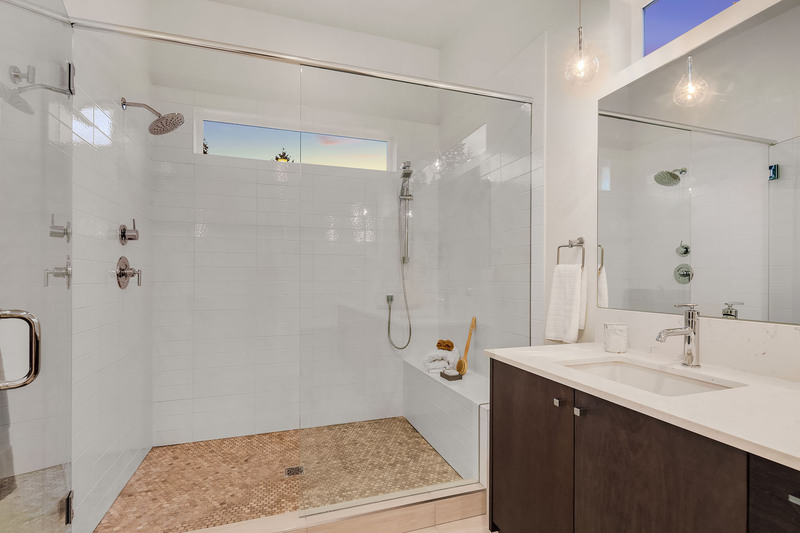 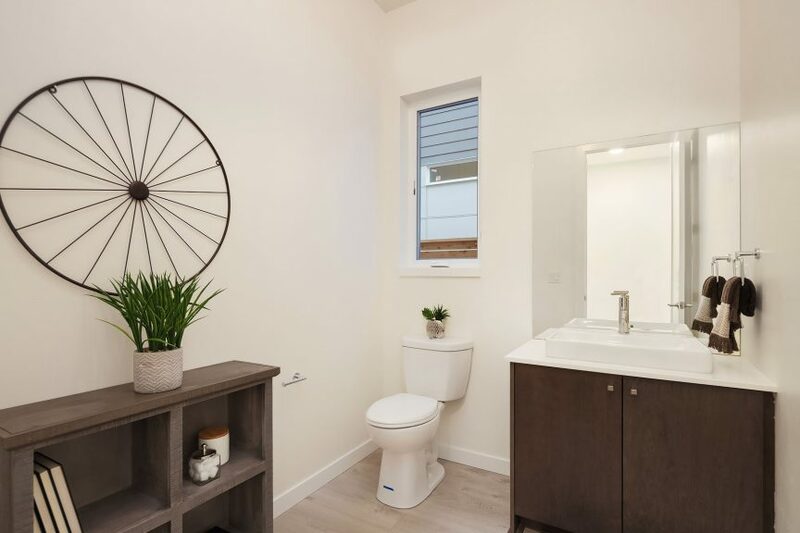 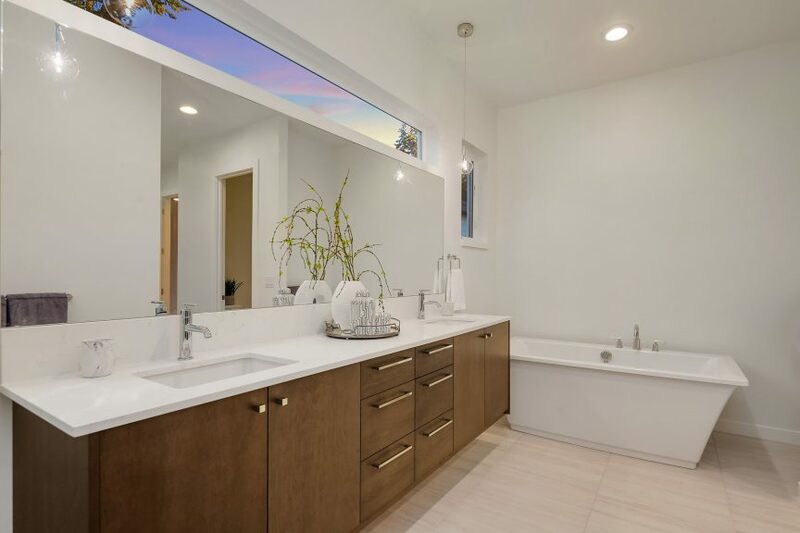 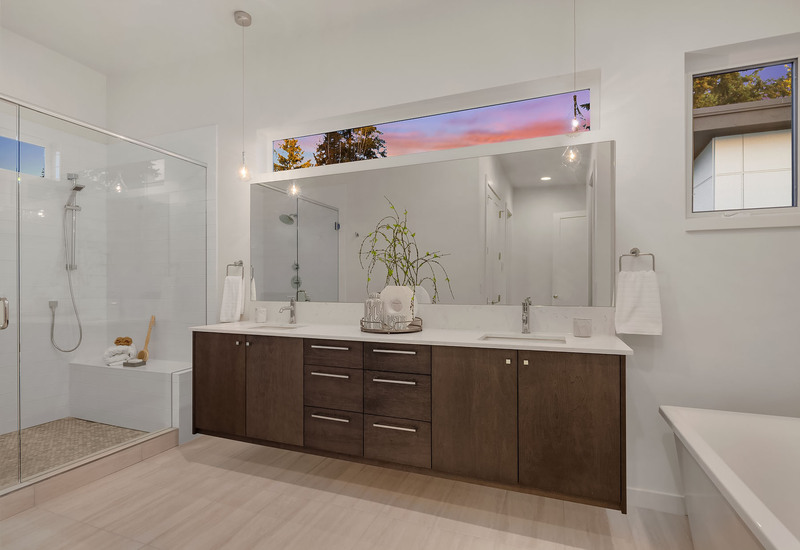 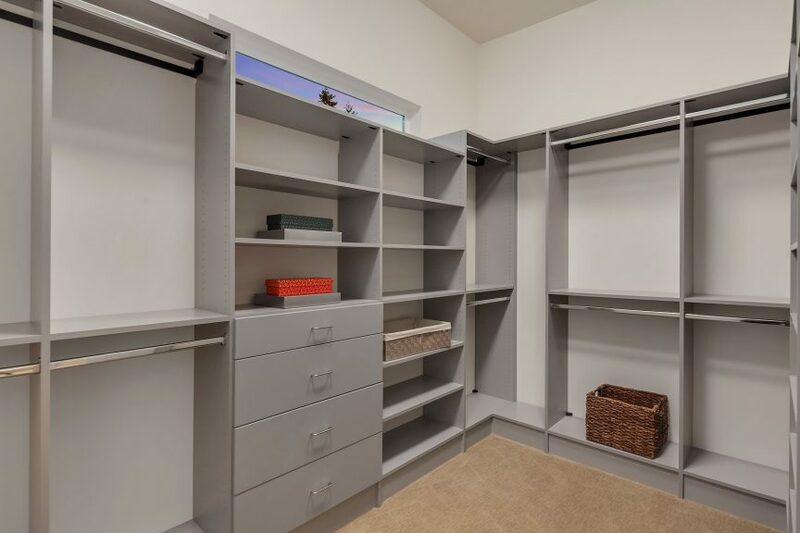 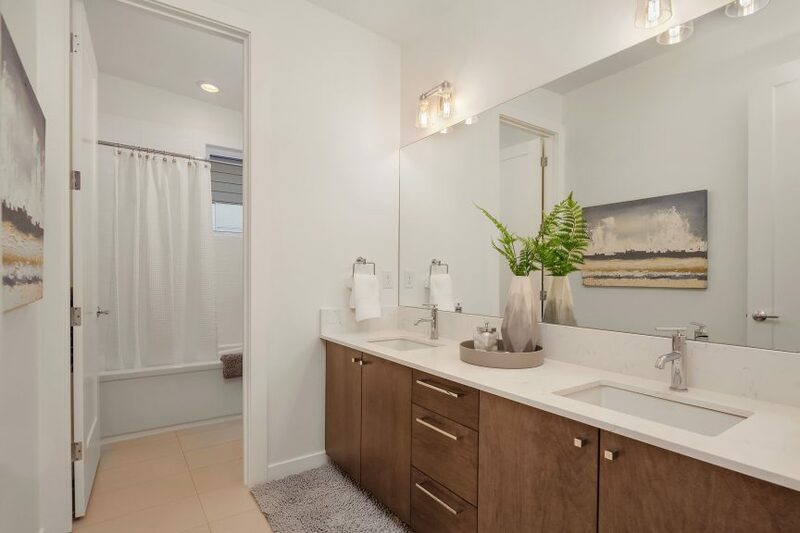 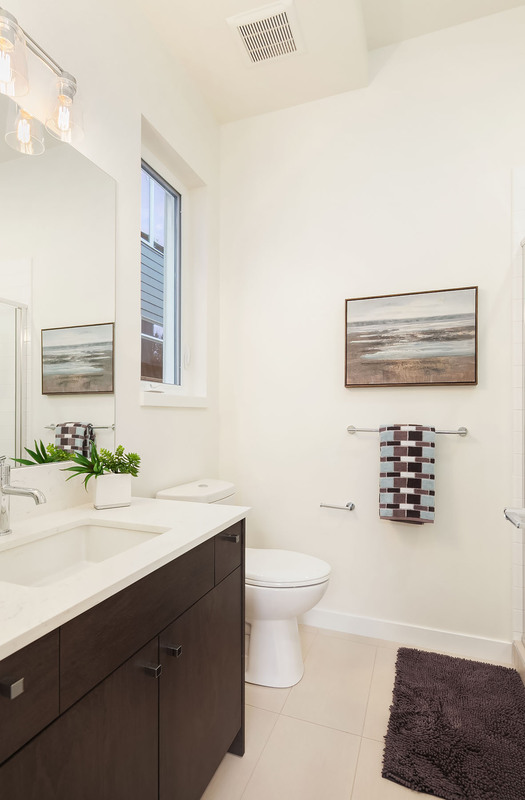 In the master bedrooms, you’ll find walk-in-closets and en-suite baths with freestanding tubs and beautifully tiled showers. On chilly winter nights, curl up in front of the gas fireplace in the living room and on unseasonably hot summer days, you can cool off with air conditioning. 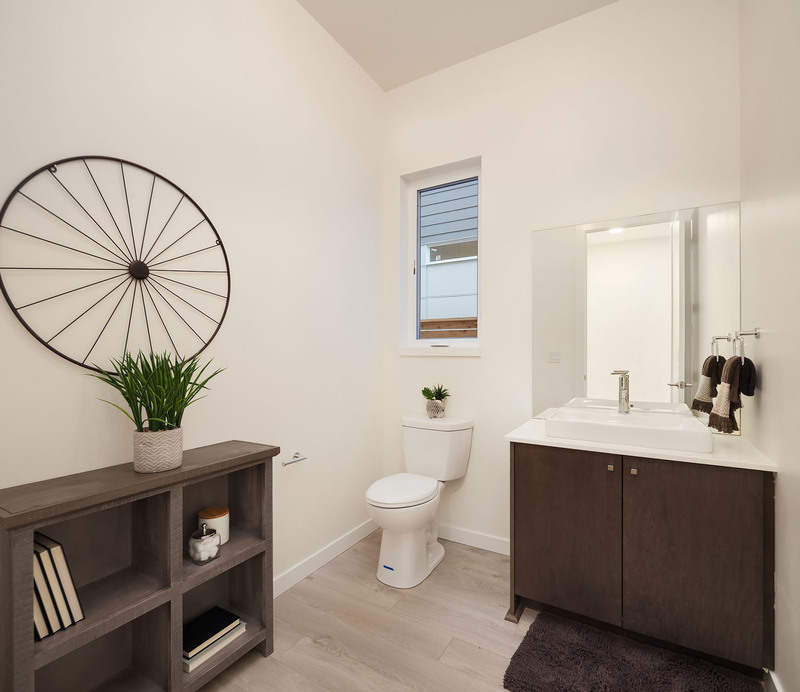 Above all, the homes’ layouts ensure that everyone can have their own space and privacy while also being able to easily gather together in the open living areas. 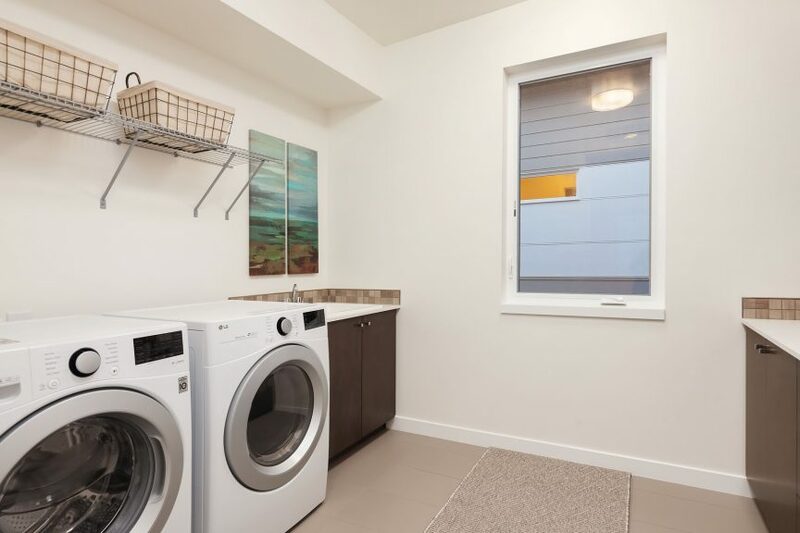 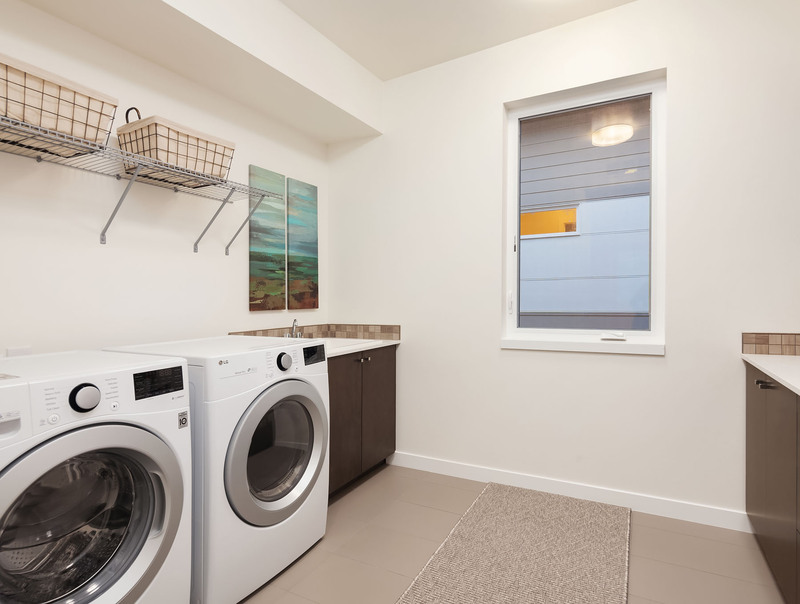 These homes are move-in ready with washers and dryers already installed! 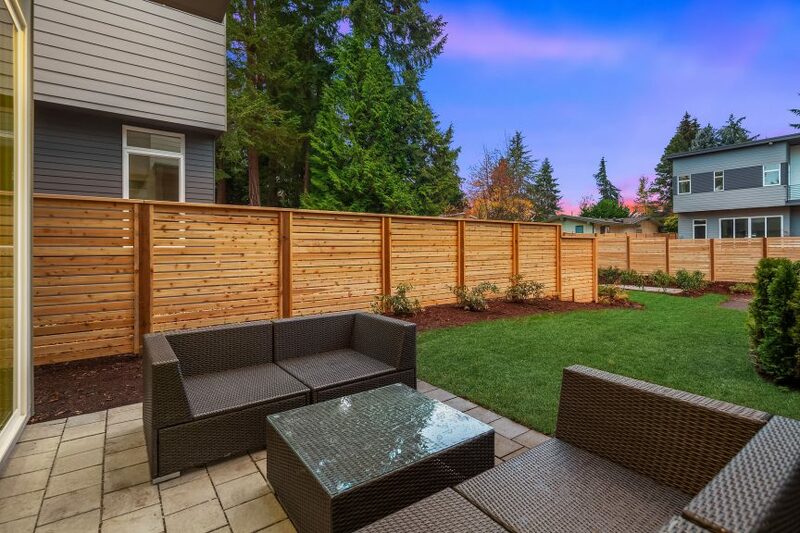 If you’re ready to find your new family home, schedule your showing today by calling 206.673.3427!